We are having the most beautiful fall weather here that I remember having in many years, a perfect time for wonderful fall recipes. A drive out to our cottage along the country roads is so beautiful in the fall. We have been enjoying a visit with our Son and Daughter In Law that have both recently retired from the USAF, it is so good to have them home. I am so excited to see all of you today and can't wait to see what wonderful recipes you are going to be sharing today! Thanks for this special party, everything looks wonderful. Have a wonderful weekend. Thanks for making this a Happy house tonight! Always a great time when we visit you! Thank you for hosting the party! 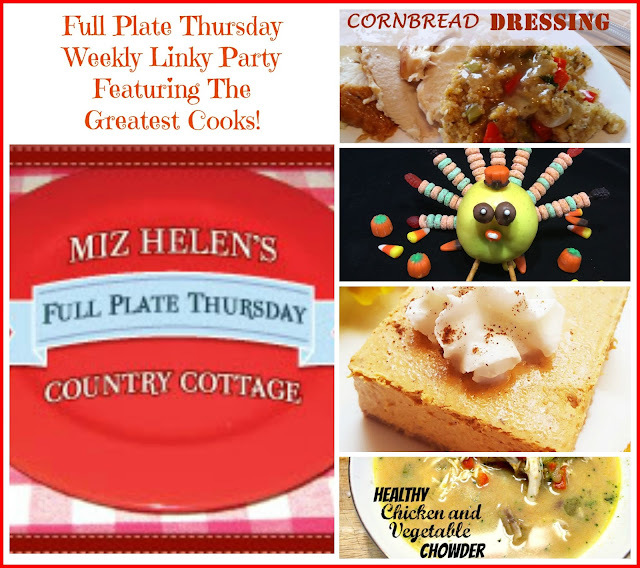 There are so many Turkey Day delights that it is going to be hard to find just one! 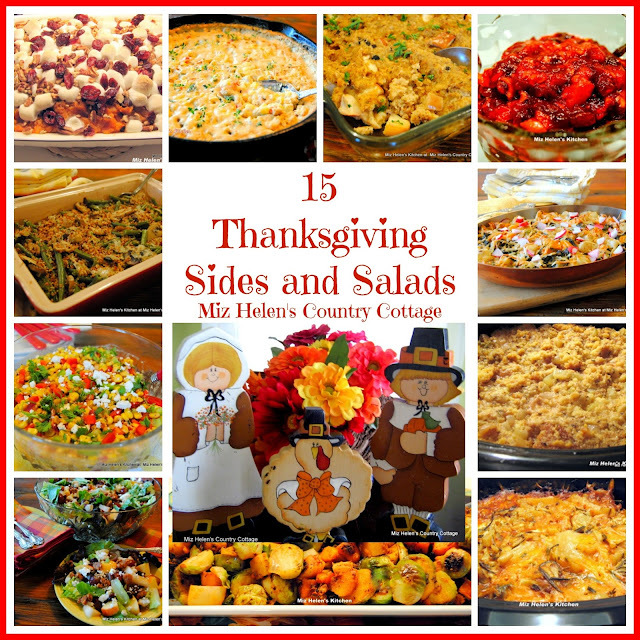 How wonderful thatnyoumshared your thanksgiving sides and salads, Miz Helen. Thanks so much for hosting your party. Enjoy your time with your USAF retired son and DIL. That's a reason to give thanks and to celebrate. Oops...my iPad ran my words together...sorry! Miz Helen! 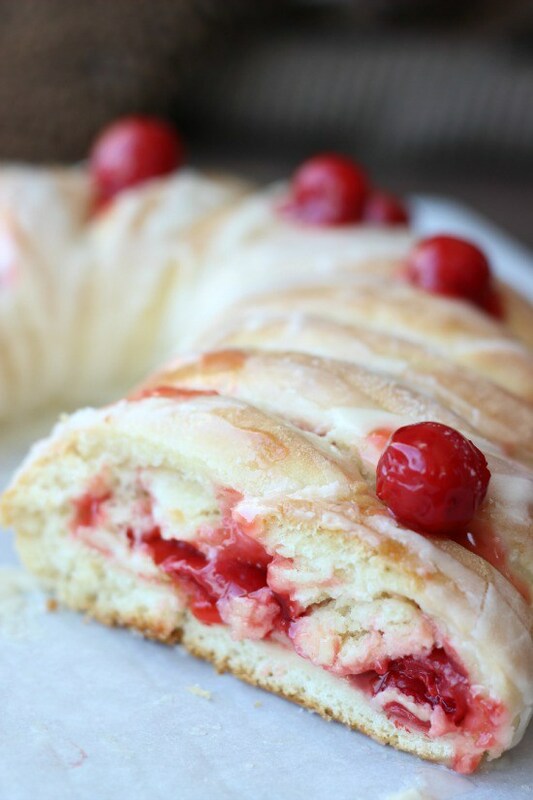 Thank you so much for featuring one of my recipes from last week! It's my very first feature ever and it means the world to me! I'm very new to blogging so I may just be a little too excited. Anyways, thanks for hosting another wonderful party, always enjoy finding new inspiration and sharing what I've been working on. Have a great rest of your week and thanks again! What yummy features! Thanks so much for hosting!!! I'm so glad you are having such lovely weather, Miz Helen! It has been a nice autumn here too, although it is very rainy today. Glad you are enjoying a nice family visit too. This week I've shared an Old-Fashioned Christmas Pudding, an integral part of Christmas dinner in the England. Hope you are having a lovely week! Miz Helen, thanks for the party! I've got to check out your stuffing recipe; I've never put apples in my stuffing before. Thanks for hosting the link up again this week! I probably shared this recipe with you last year but it is my all time favorite holiday recipe! Thank you for hosting. Have a Happy Holiday! Thank you for featuring our cake mix donuts in your menu! Sure hope everyone enjoys them. Have a wonderful week and Thanksgiving!